i). 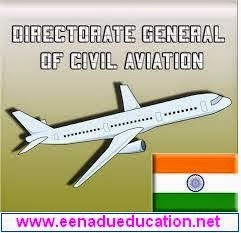 Should have an Airline Transport Pilot’s License issued by DGCA India with current Pilot-in-Command rating on civil air transport aircraft. ii). total experience of not less than 5,000 hours and not less than 2,000 hours as Pilot-in-Command on air transport aircraft. iii). Accident free record for last 5 years attributable to his proficiency. How to Apply: For these details refer following Website Link.